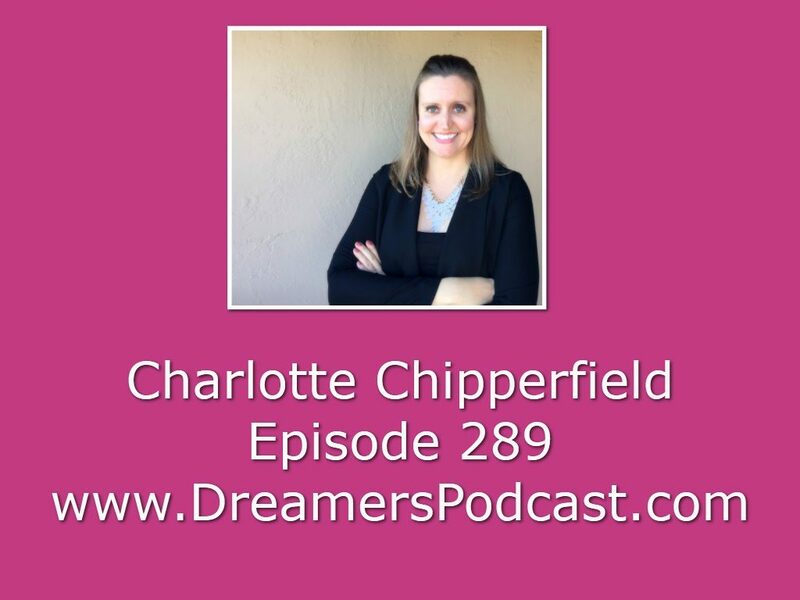 Charlotte Chipperfield is the founder and CEO of Chipperfield Media LLC. Charlotte brings more than seven years of experience in marketing and has built a reputation as an expert, thought leader and speaker in the digital marketing space. Prior to starting Chipperfield Media in 2014, Charlotte managed a number of sales teams and developed marketing and social media strategies for a number of Fortune 500 companies. Charlotte holds a BA from the University of Oregon in International Business and French and is a regular contributor to online marketing publications. Working with business leaders to transpire thoughtful storytelling behind their brand, creating driven conversation and a healthier bottom line is what Charlotte finds most rewarding. Be confident that your digital marketing efforts lead to positive business growth. Chipperfield Media is an innovative boutique digital marketing agency based in San Francisco. We elevate your online presence through creative strategy and precise execution resulting in better interaction between your brand and audience. Grow confidently by elevating your online presence with Chipperfield Media. 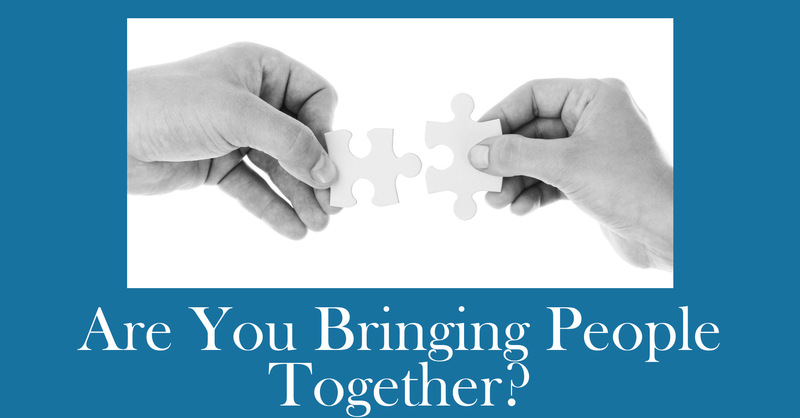 Marketing is our passion and we firmly believe that it starts with relationships. We value creative storytelling, excellent communication, and innovation to drive results, all the while, never forgetting that we are in the business of people. We help you reach and attract more customers online through results-driven marketing initiatives.